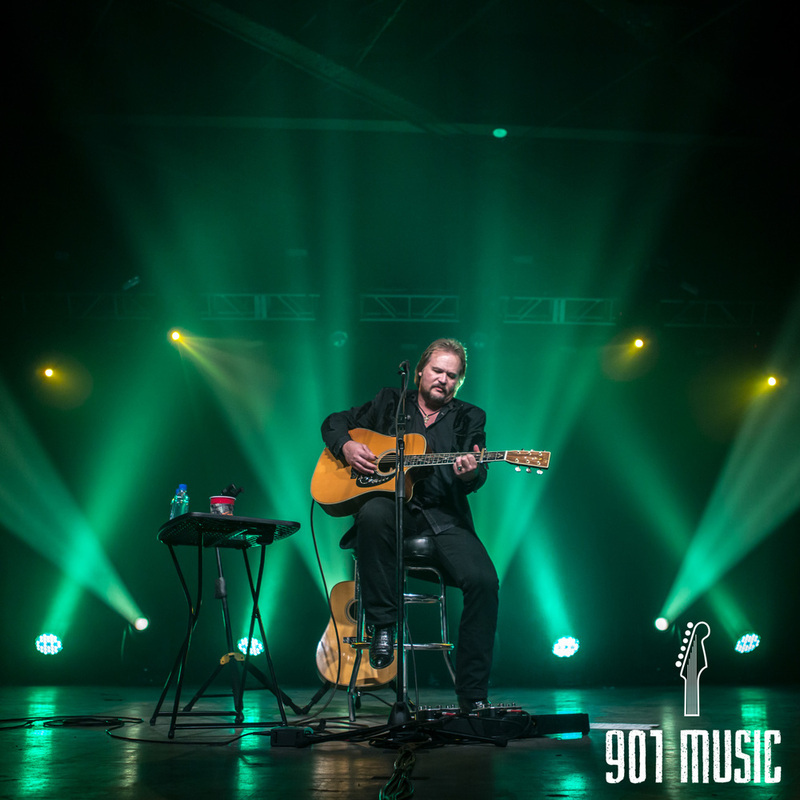 Have you been wondering what Travis Tritt has been up to? He recently gave Memphis a night to remember this past Thursday at Minglewood Hall. The country superstar, who came from the same class as Garth Brooks, Clint Black and Alan Jackson, performed a benefit concert for Methodist Hospital hosted by new Country music station 94.1: The Wolf. His performance was amazing, and he made the spacious room in Minglewood Hall feel small and personal. 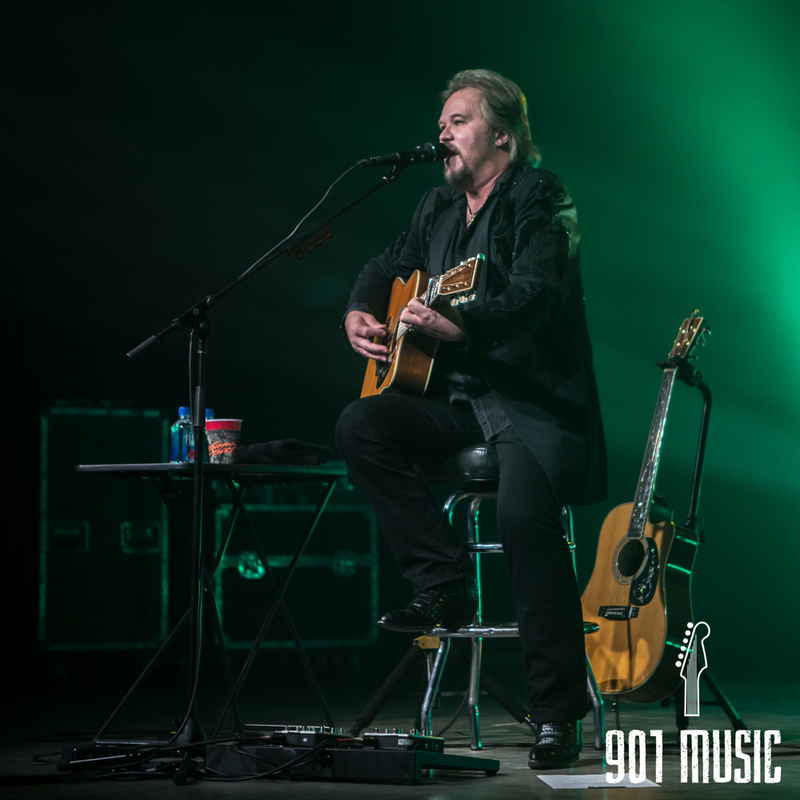 Accompanied by an acoustic guitar and holding a drink in his right hand, Tritt was greeted with applause as he opened up with a sip from his cup and his song “It’s All About the Money.” This song really showed a different side of Tritt. Without the usual band, the audience was able to see a more personal side of the star as he showcased his guitar playing ability as well as his higher vocal range. Tritt also played “I’m Gonna’ Be Somebody,” before taking a short break. 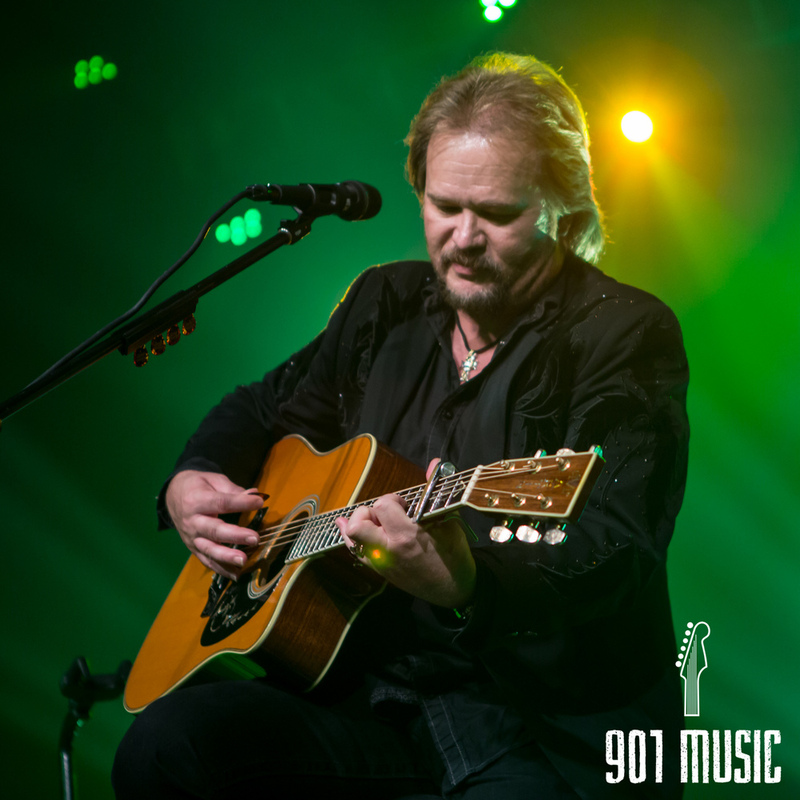 Tritt praised Memphis music as he took time to talk with the audience about where he draws his inspiration from. He cited James Taylor, John Denver, Led Zeppelin, Aerosmith and Marshall Tucker as those who he draws the most inspiration from. 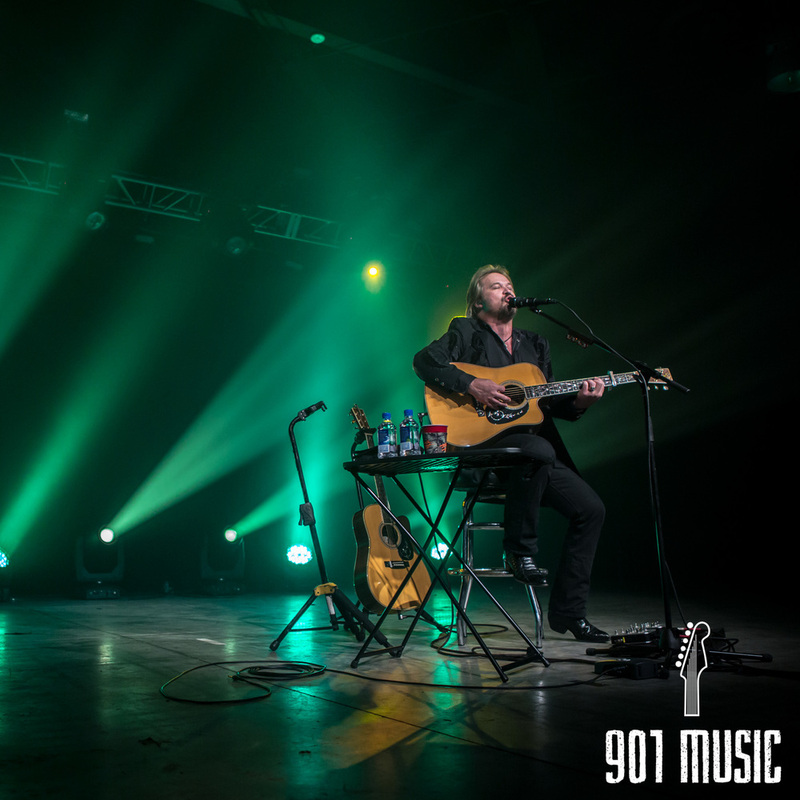 Next, Tritt played a song by one of his other inspirations, Tom Petty, and he also rocked out the Florida native’s “Southern Accents,” a lesser known Tom Petty song. 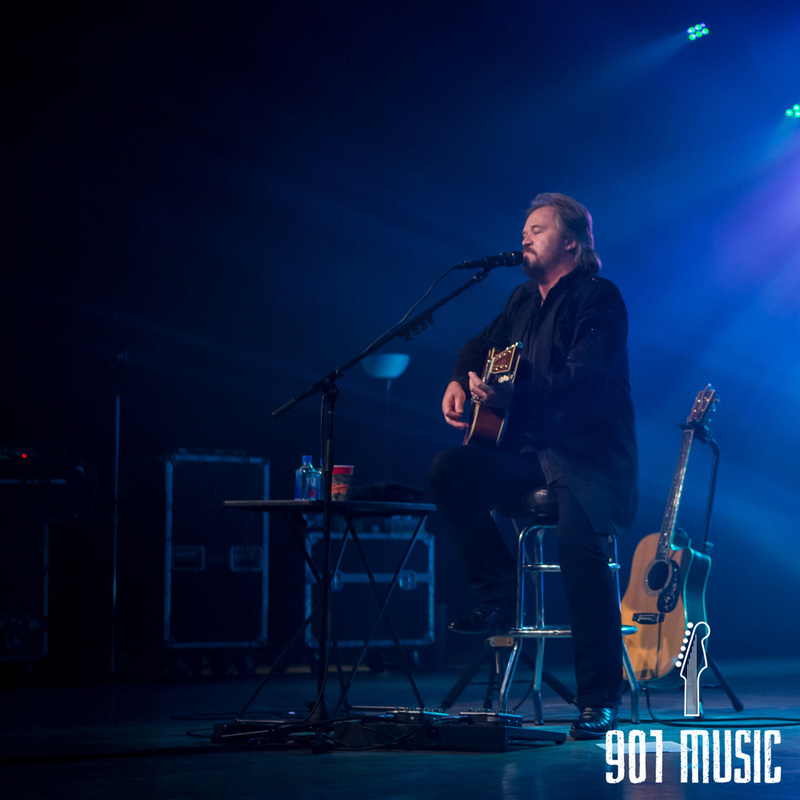 But Tritt’s powerful performance brought the crowd along with him, and the entire audience sang along. While performing Reed’s “500 Miles From Home,” Tritt gave praise to Jerry Reed, claiming that Reed was “the best guitarist he’d ever seen.” He then closed up his set with more originals including his original song, “Here’s a Quarter, Call Someone Who Cares,” as well as “It’s a Great Day To Be Alive.” The country star played “Trouble” for his final song and returned for an encore of “Modern Day Bonnie and Clyde.” The two last songs prompted an audience- wide dance routine, and Minglewood Hall came to life. 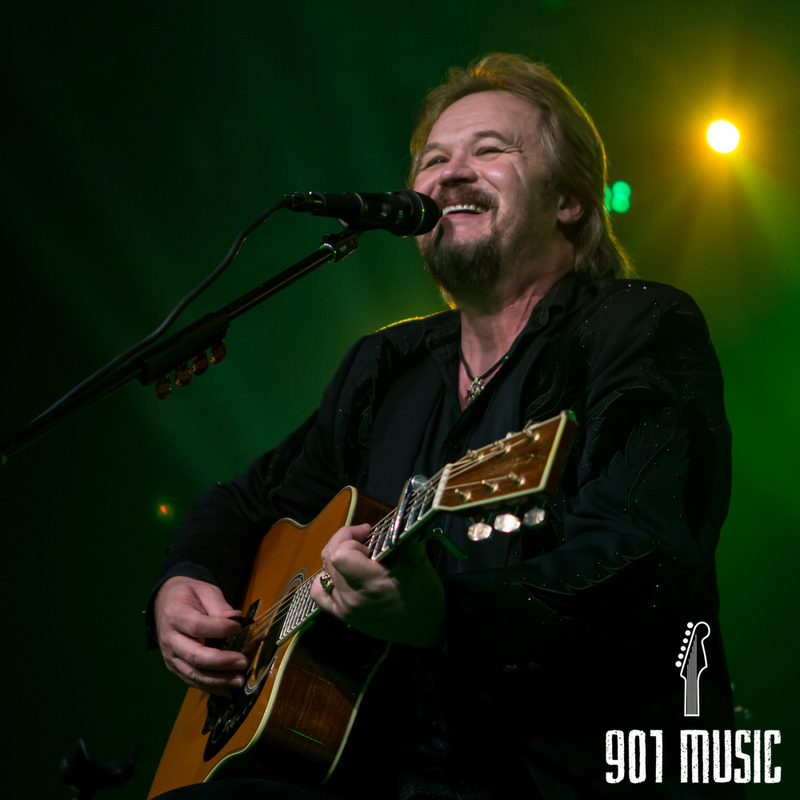 Travis Tritt’s performance was something that was not only needed in Memphis, but something that Country music in general needs more of. He brought a southern stage presence and a working man’s mentality as he took the stage, and he reminded us what Country music is all about. 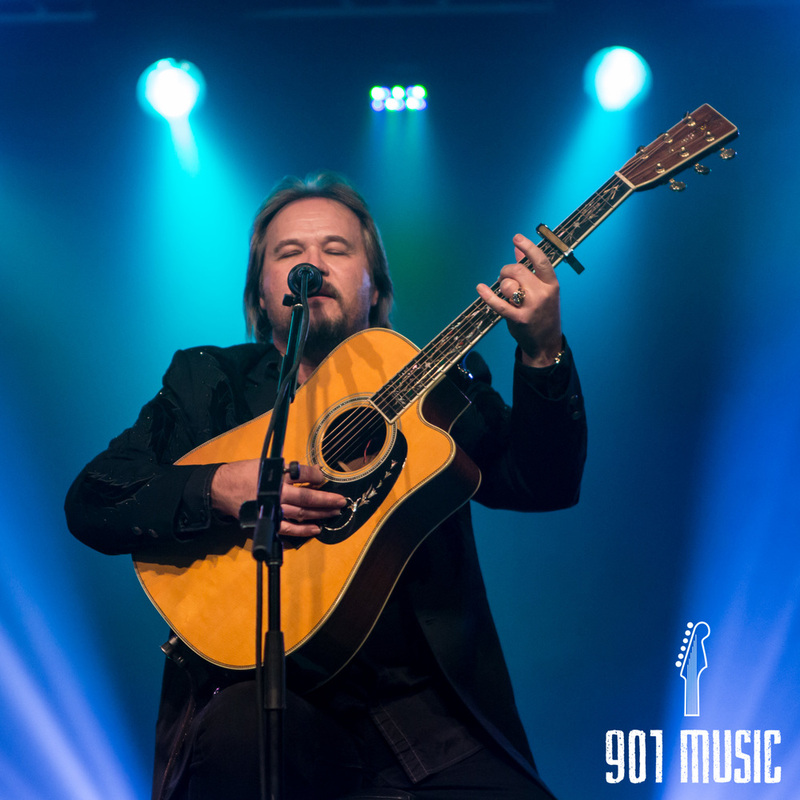 901 Music had a great time, and we firmly believe that, in Travis Tritt’s own words, “It’s A Great Day To Be Alive.” In Memphis especially.